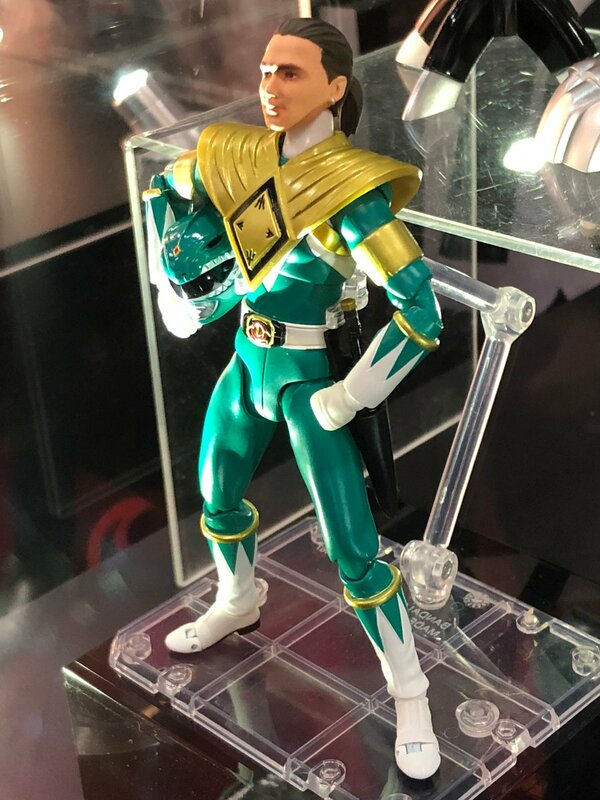 Comic Frontline: Toy Fair 2018: Tomashii Nations' SH Figuarts Helmetless Rangers! Toy Fair 2018: Tomashii Nations' SH Figuarts Helmetless Rangers! 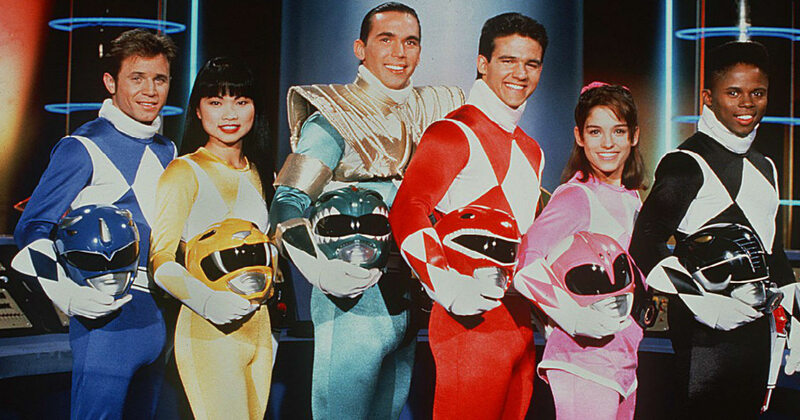 This year is the 25th Anniversary of Saban’s Power Rangers, a franchise that is well known for it's toyline. This week is also Toy Fair 2018 where Saban Brands has made a few big announcements concerning their Power Rangers line. 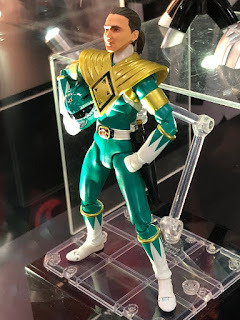 Hot off the news that they were ending their 25 year long relationship with Bandai America and teaming up with Hasbro, Tomashii Nations showcased some new Mighty Morphin Power Rangers SH Figuarts. 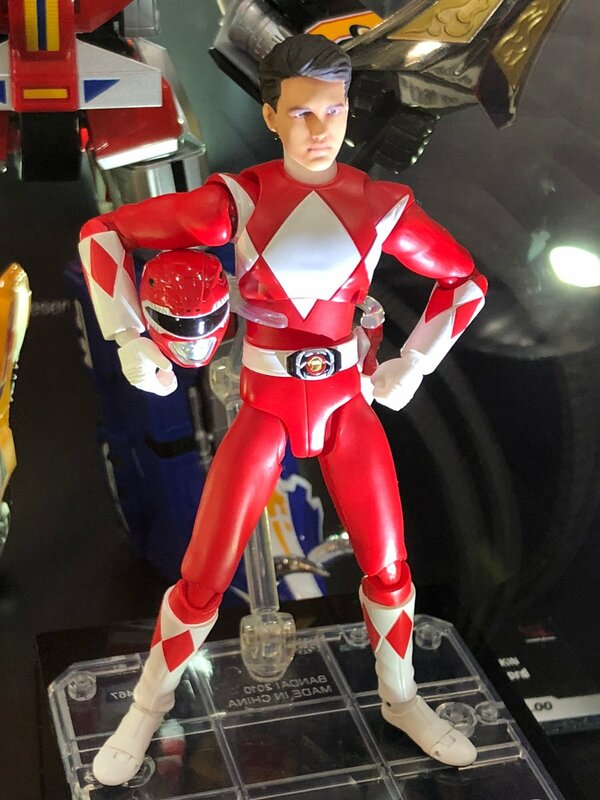 The new figures are helmetless figures of Red Ranger Jason and Green Ranger Tommy. Each figure is modeled after the original actors Austin St. John and Jason David Frank that brought these iconic characters to life in the 1990s. The figures used digital technology bring the likeness of the actors to these highly detailed figures with numerous points of articulation, and allows you to swap their human heads with their Power Rangers helmets. The toys will release later in 2018, no exact date or price has yet to be announced. There are currently plans to release the remaining Mighty Morphin Power Rangers team as helmetless SH Figuarts. 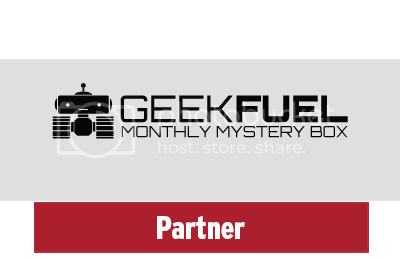 This could change though depending on the sales of these two figures. 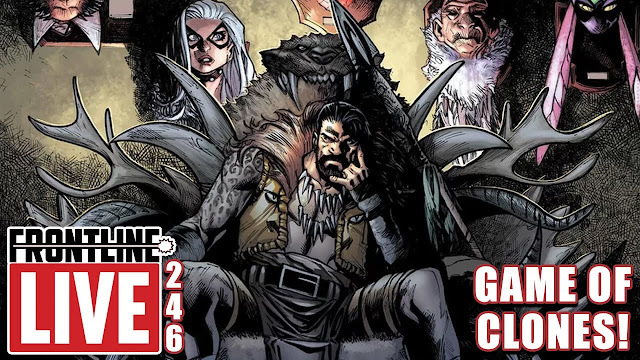 For continuing news on POWER RANGERS and more from Saban Brands stay tuned to Comic Frontline.